This list of characters from Nicholas Nickleby is presented in alphabetical order. 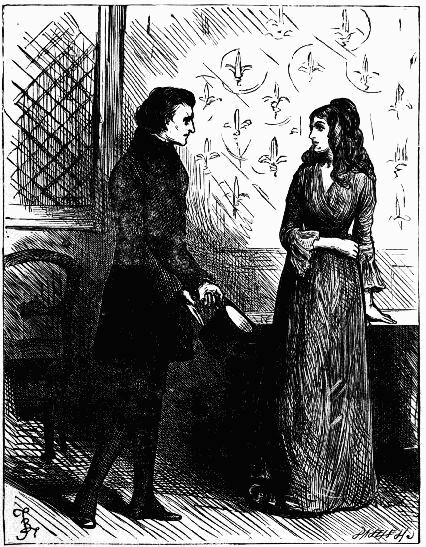 Bray, Madeline – Madeline’s father promised her in marriage to Arthur Gride. In return, Gride was to forgive Mr. Bray’s debts. Nichols rescues Madeline and later marries her. 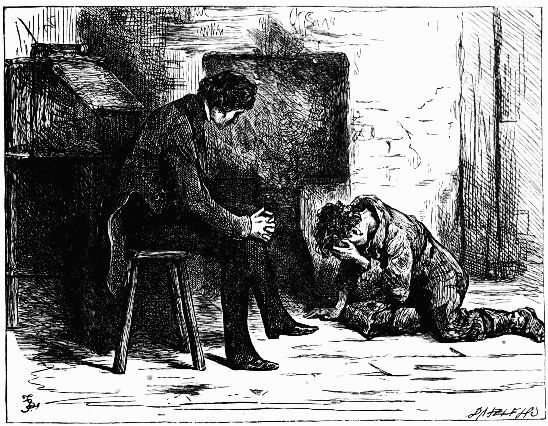 Browdie, John – A friend of Nicholas Nickleby. Cheeryble, Charles and Edwin (Ned) – Charles and Net are twin brothers. 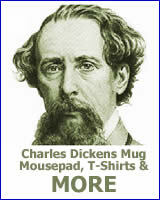 They are the kind-hearted employers of Nicholas Nickleby. Cheeryble, Frank – The nephew of Charles and Ned. 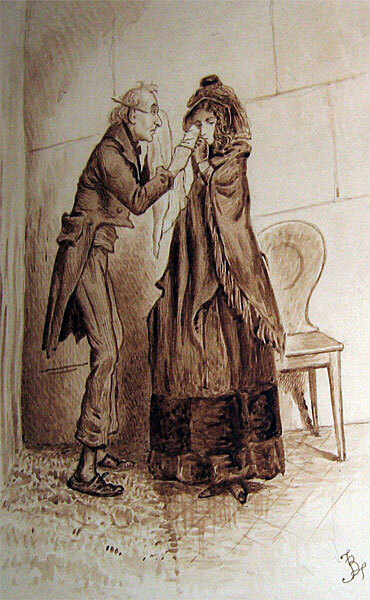 Frank marries Kate Nickleby. Crummles, Vincent – Vincent is the head of the Crummles family and the manager of a touring stage company. He employs Nicholas and Smike after they leave Dotheboys Hall. 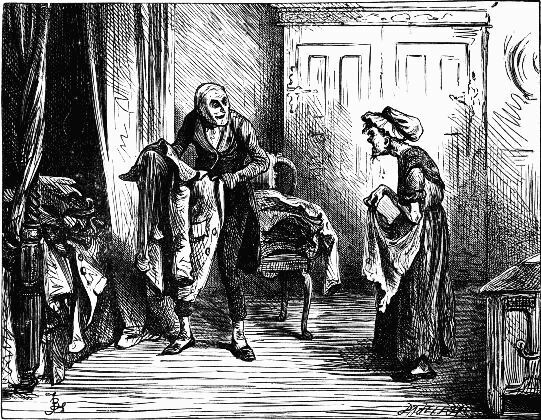 Gride, Arthur – A moneylender who schemes for the hand of Madeline Bray in marriage. “I’ll be married in the bottle-green,” cried Arthur Gride. Arthur Gride, whose bleared eyes gloated only over the outward beauties, and were blind to the spirit which reigned within, evinced — a fantastic kind of warmth certainly, but not exactly that kind of warmth of feeling which the contemplation of virtue usually inspires. 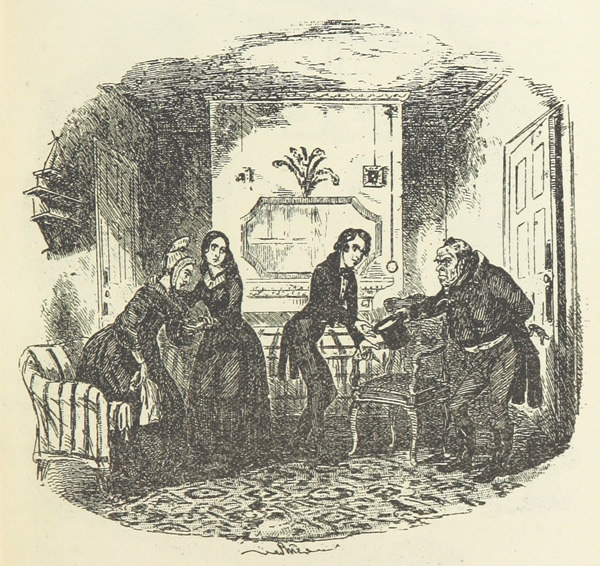 Nickleby, Kate – The sister of Nicholas Nickleby. She marries Frank Cheeryble. 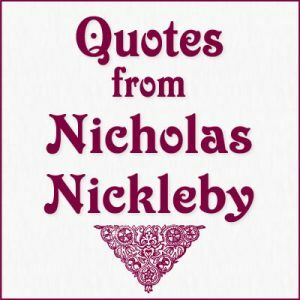 Nickleby, Nicholas – Nicholas goes to work for Wackford Squeers in order to support his family after the death of his father. He and Smike escape Mr. Squeers and go to work for the Crummles acting troupe. Later Nicholas works for the kind-hearted Cheeryble brothers. Eventually he marries Madeline Bray. 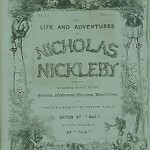 Nickleby, Ralph – Ralph is the uncle of Nicholas and Kate. He pretends to help them after the death of their father. However he really uses them for his own purposes. Later it is revealed that he is the father of Smike. 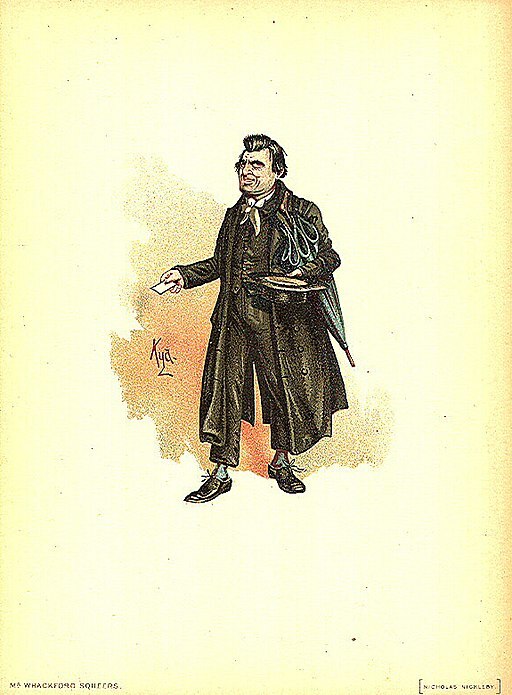 Noggs, Newman – Newman works as the clerk of Ralph Nickleby. He befriends Nicholas and helps him turn the tables on Ralph. Newman cast a despairing glance at his small store of fuel, but, not having the courage to say no–a word which in all his life he never had said at the right time, either to himself or anyone else–gave way to the proposed arrangement. Smike – The ill-used student and then the ill-used employee of Wackford Squeers. Smike and Nicholas leave Dotheboys Hall. They work for Crummles acting troupe. After Smike’s death it is discovered that he was the cousin of Nicholas and Kate. Squeers, Wackford – He runs Dotheboys Hall school in Yorkshire. 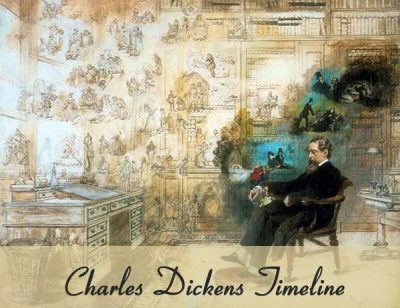 Dickens’s own mother, Elizabeth Dickens, was the model for the always-confused Mrs. Nickleby. Luckily she didn’t recognize herself in the character. In fact, she asked someone if they “really believed there ever was such a woman”.